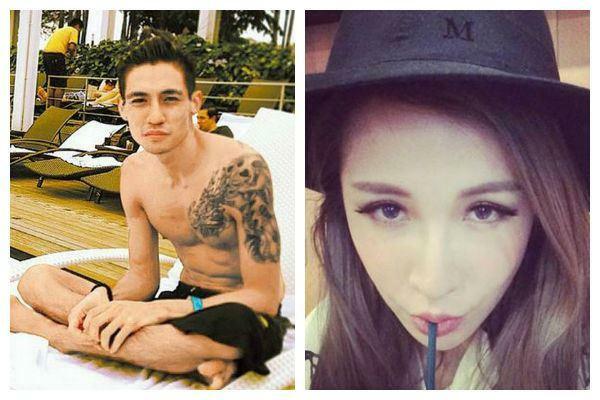 Following her high profile break up with actor Kai Kolast month, Taiwanese singer Elva Hsiao has beenromantically linked to actor Vanness Wu’s younger brother-in-law, Elroy Cheo, who is a Singaporean billionaire heir. At an event on Saturday (Jul 26), the Mandopop star indirectly admitted to the relationship while singing praises of her new beau. “He is a very good guy; someone worth meeting. Dating is a happy and comfortable thing, and I hope everyone would give me space to do what makes me happy and comfortable,” she said. Despite being unsure of what the future brings, Elva expressed her wish to get to know her new beau better. Although the two are living in different cities – Elroy is based in Hangzhou, China – they reportedly keep in touch every day.